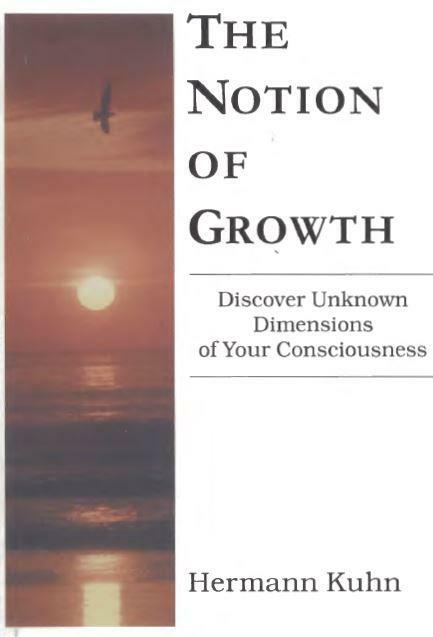 The Notion of Growth describes a path to discover a world within us that becomes the more fascinating the deeper we venture into it. It is a path described in the ancient sutras path to the center of our consciousness which has never been described in this clarity and practicability in our time. It is independent of any philosophical orientation or faith. It is a path to experience the majesty, the grandeur, the infinite breadth of our existence, which everyone does sense within himself. The objective of this path is not the annihilation of our individual existence in a faceless enlightenment, nirvana, satori or brahman. It isn’t even the insight into the fundamental mechanisms of this world. The real objective of this path is an ever growing comprehensive, loving understanding, – a love-filled expansion of our being that unfolds more with every single step, yet never violates or annihilates our individuality. Sutras and their interpretation through commentaries originated in times when knowledge was learnt by heart and handed down orally from generation to generation. Sutras therefore were kept as brief as possible. They were governed by precise rules which for example defined the weight of a word by its position alone. To keep knowledge pure, even the commentators followed exact rules. This method worked with such precision that highly complex information conceived thousands of years ago reached our present times with hardly any distortion. To make this knowledge accessible to a wide audience, a modern commentary accompanies the ancient text. 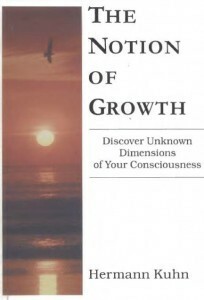 The Notion of Growth describes a path to discover a world within us.